Have you been involved in an accident? Returned from work to find your home flooded? Or suffered a disability? If you are a Hunsicker and Associates insurance policy holder do not hesitate to call one of our representatives to file a claim. 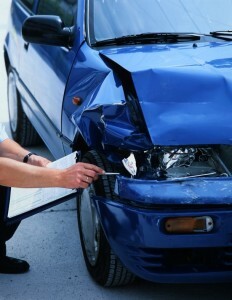 Our claim services are available 24 hours.